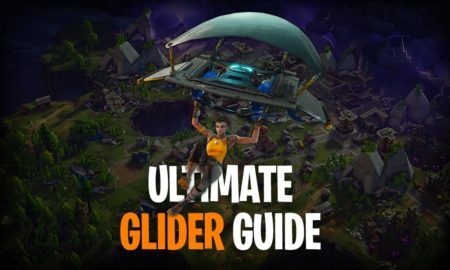 Welcome to the Fortnite materials page. 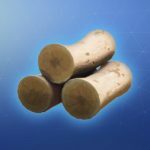 Fortnite materials are all the things that you can farm for a specific usage. 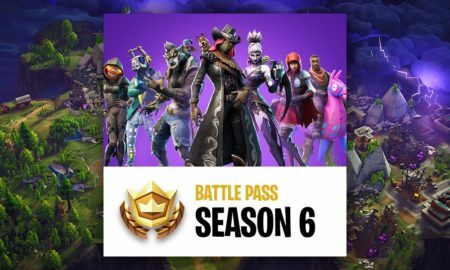 To build in Fortnite you need the three ressources Wood, Stone and Metal. 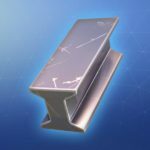 These main Fortnite world materials are also called “mats”. To get these you can destroy many objects to gather the source the object is made of. 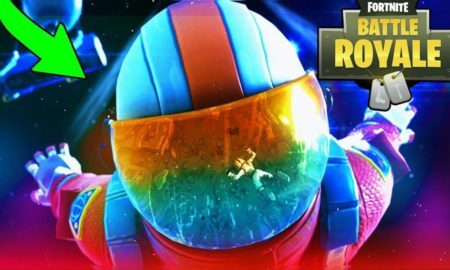 The basic materials that are listed here are the main ressources of Fortnite Battle Royale, which you can harvest with your Pickaxe. Click on the items to get more information about each material. 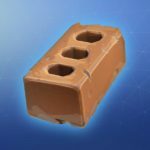 Fortnite Crafting Ingredients can be found everywhere in Fortnite. 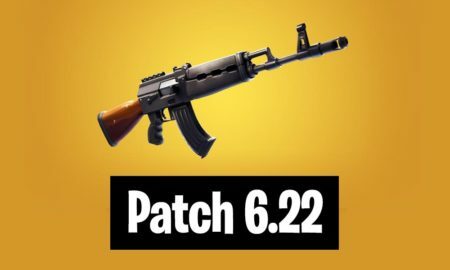 Spread over the world, these Ingredients allow users to use schematics and craft Fortnite weapons, traps and ammunition. To find Crafting Ingredients you can loot different objects (with the search button) and check if there is something you can make use of. Always be careful if you loot materials, it is hard to defend if you have open inventory interfaces. 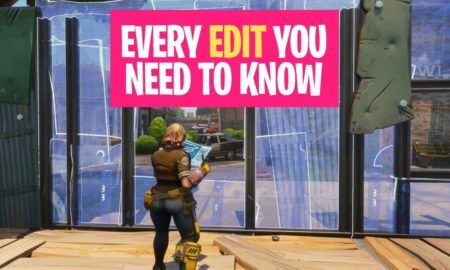 Fortnite Refined Ingredients are crafted from permanent schematics. You can find them in the Ingredients Backpack section.